Fill out this form for information on becoming a sponsor? 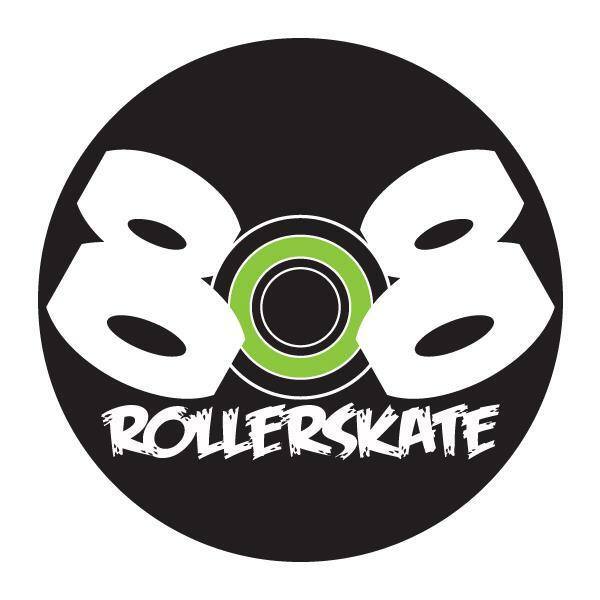 808 Rollerskate is a locally skater owned and operated skate shop. Hi Jinx started 808 in 2010 after starting his roller derby career. 808 travels to roller derby events all over the east coast as well as operating a store right in Historic Chester. His customer service and gear knowledge will guarantee you get the right skates, gear and else you may need!